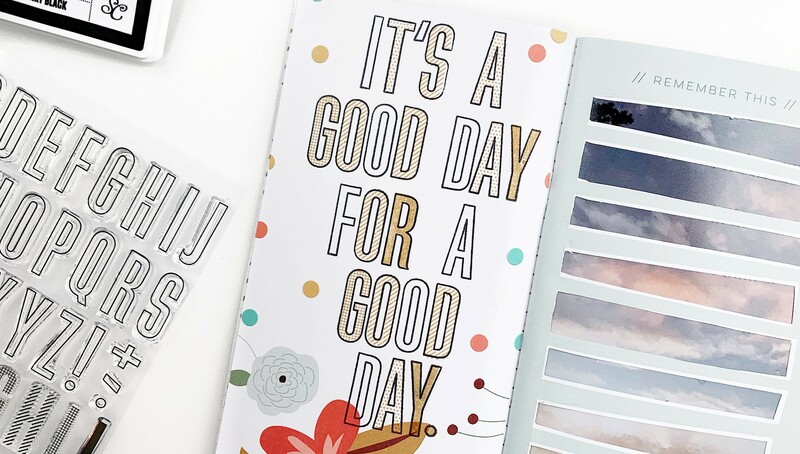 Inspiration, delivered. 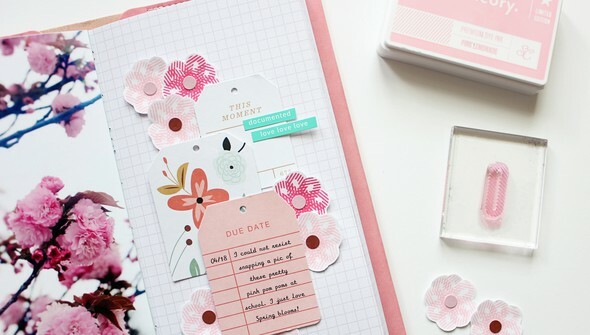 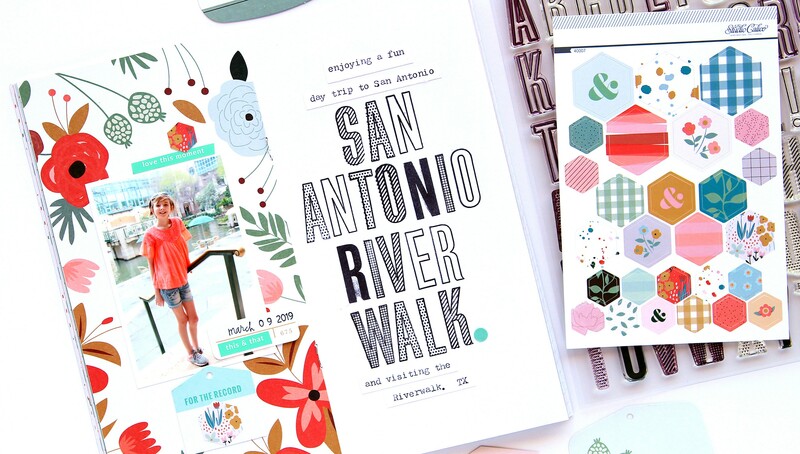 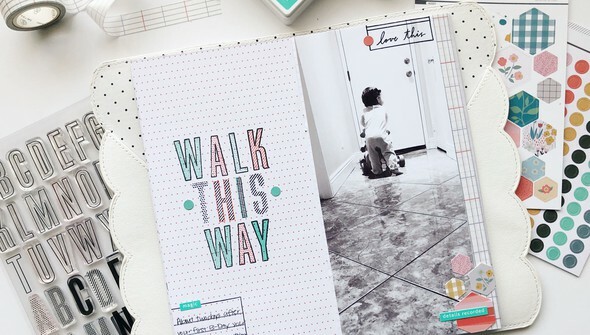 On trend designs for memory keepers and planners in a monthly stamp subscription. 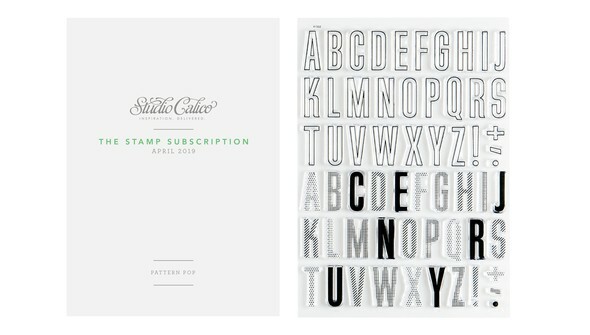 Stamp along with us! 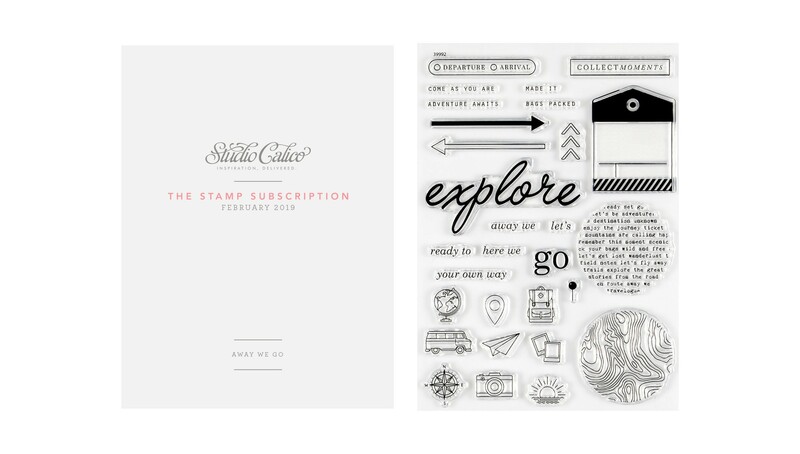 Our monthly stamp subscription motivates you to get inky with a 6x8" stamp set and a booklet of ideas. 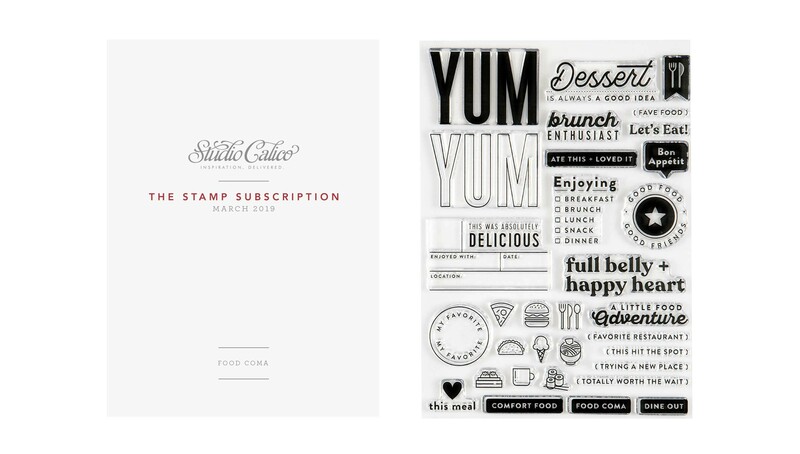 You'll also receive a digital version of the stamps, as well as access to an online classroom to keep you inspired all month long. 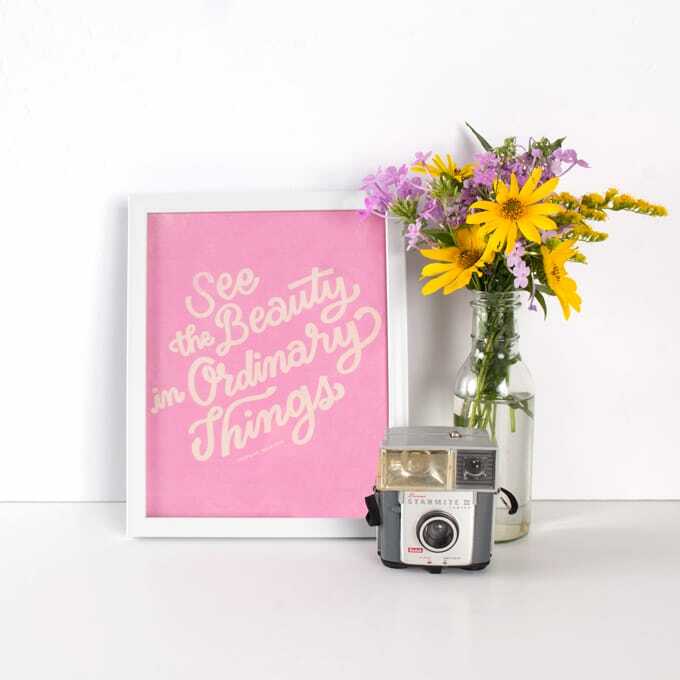 Make a statement with Pattern Pop! 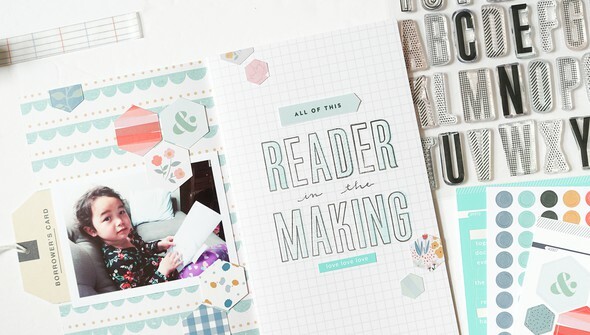 Featuring buildable letters that create quirky titles and fun features fit for every page, we guarantee you’ll reach for this alpha again and again. 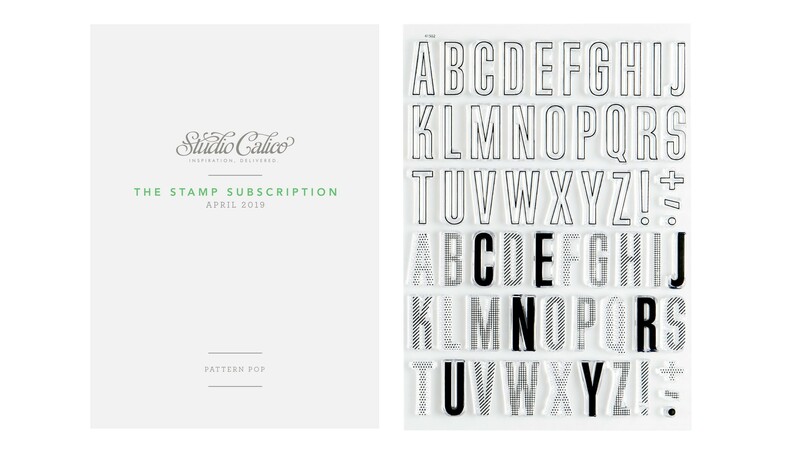 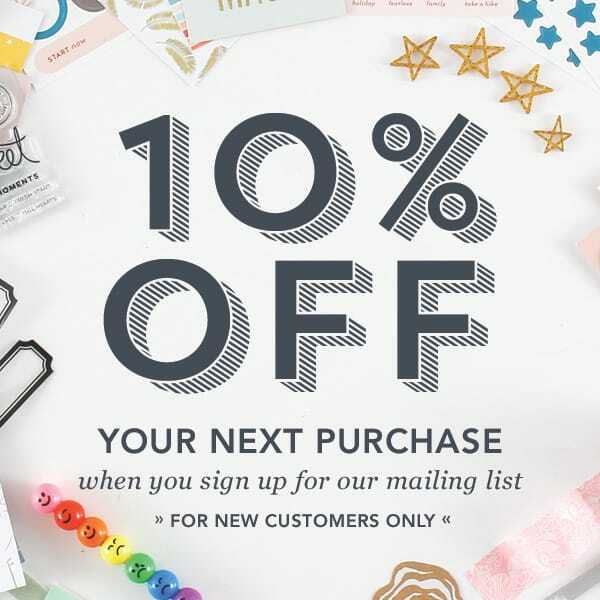 Order by May 1st at 11:59 AM ET to receive this month's Stamp Kit.